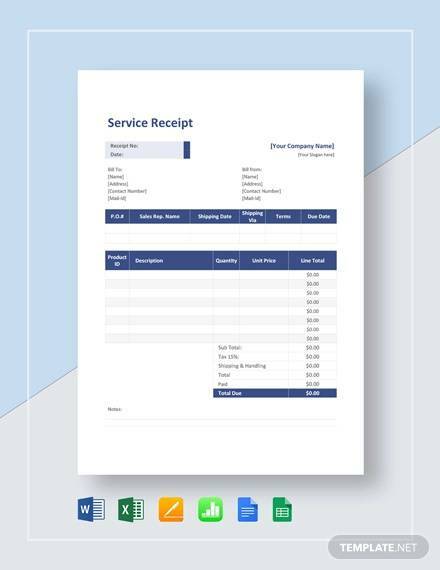 Service Receipt Template serves as a documented proof of payment and essentially closes transaction between the service provider and customer. This is a receipt that provides customers following their payment rendered (or to be rendered). 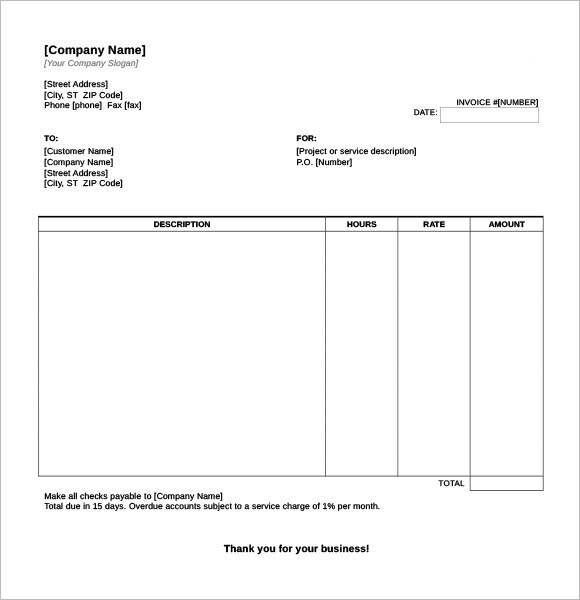 It is a variant of payment receipt template.Service receipt is widely used in a business setting where there is a need to record each and every transaction. 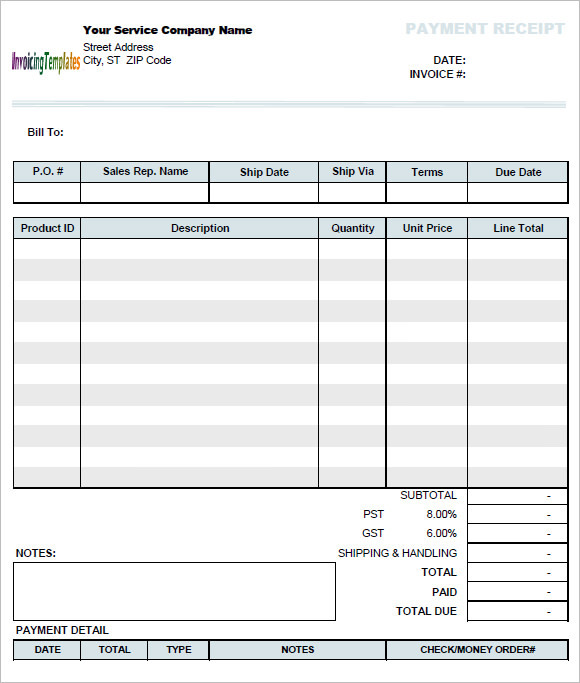 This is a type of Business Receipt templates.. 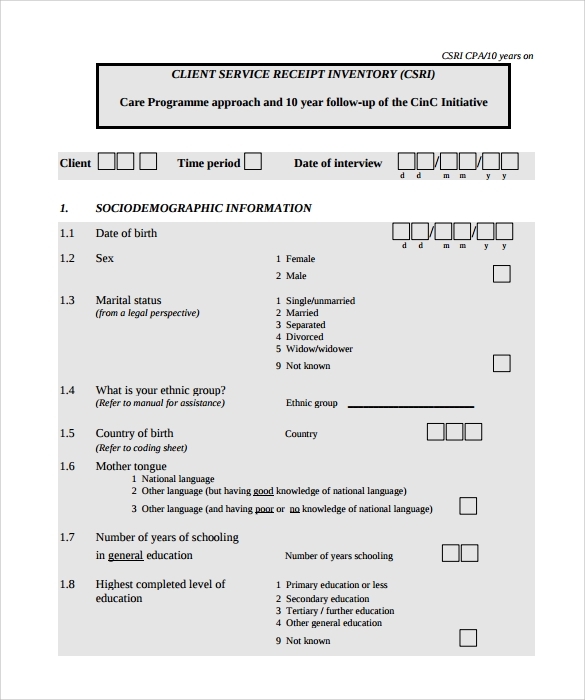 The template reduces workload by providing right and appropriate receipts after offering services to the client. 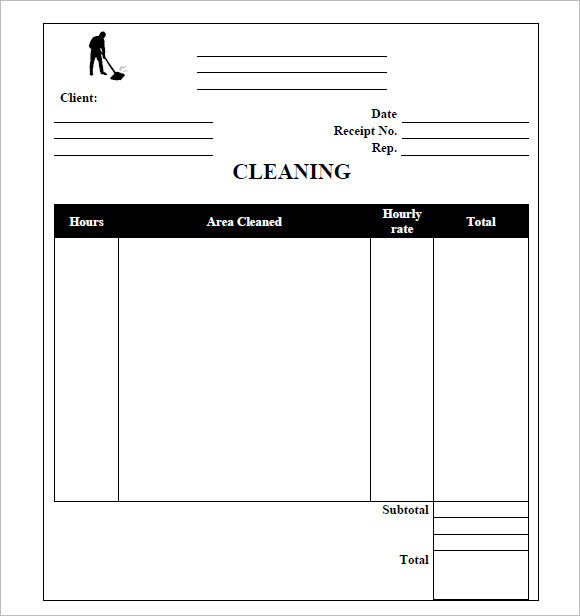 Service receipt template are used by freelancers, contractors, cleaners, consultants, caterers, house cleaners and service providing companies. This service is hourly based. It charges per hour. It includes the details like area to be cleaned and total hours of service. The lawn service receipt is based on the article bought for the garden. It includes the details like articles description and cost of each article written against it. The total amount will be the summation of each article’s cost. The computer service receipt has the description like the types of service offered, parts changed or repaired and types of service offered and the total cost of service. Details of the Service Provider : Complete details of the service provider, including company name, full address of the company with pin code, contact details like mobile number, email id and fax number of the company. In addition to this, company logo can also be added. Details of the Customer : Customer details, such as name and their complete address along with pin code, phone number, email id and fax number. The information is usually tied with specific Customer ID. Description : The description may be slightly elaborate. We can provide the description of each service and any other relevant information. Here, we explain the cost of service provided including taxes (if any). 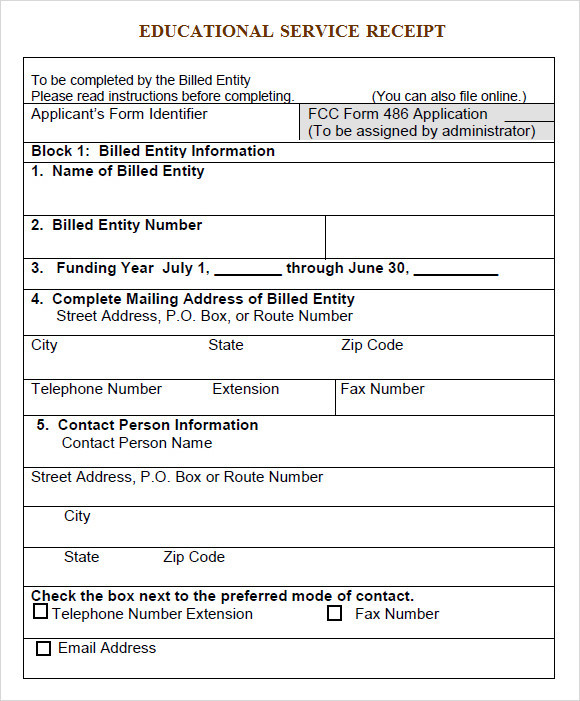 At last, all the services provided are added to finalize the total amount. Payment : Customer has to pay on the company name through the mode of payment as decided earlier. Customer pays the amount only after acknowledging the mentioned description of services. Other Comments : any issues relating to payment can be specified in this column. All the instalment related payments can be clearly noted down in this column. The mode of payment that is desirable for the customers is also included here. 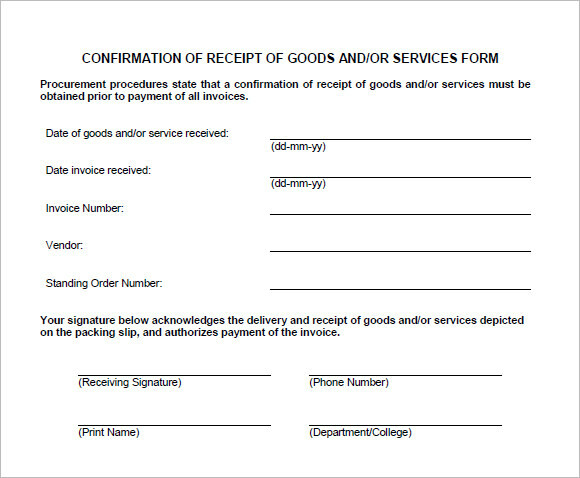 Signature and Seal : The payment receiver and the customer both have to sign on the service receipt and put company seal on the receipt. The date is mandatory to mention. 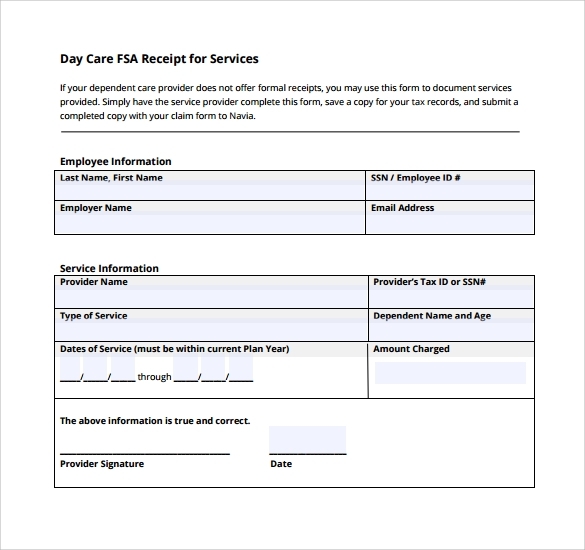 Service receipts templates can be valuable tools while performing transactions. There us a clearer understanding gained about the transaction between the service provider and the customer. 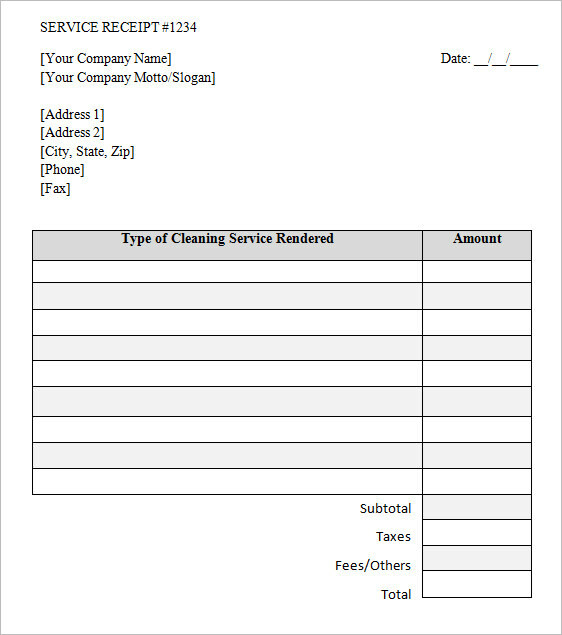 Having a service receipt template helps the business or company to create their unique receipt related to the services they cater. 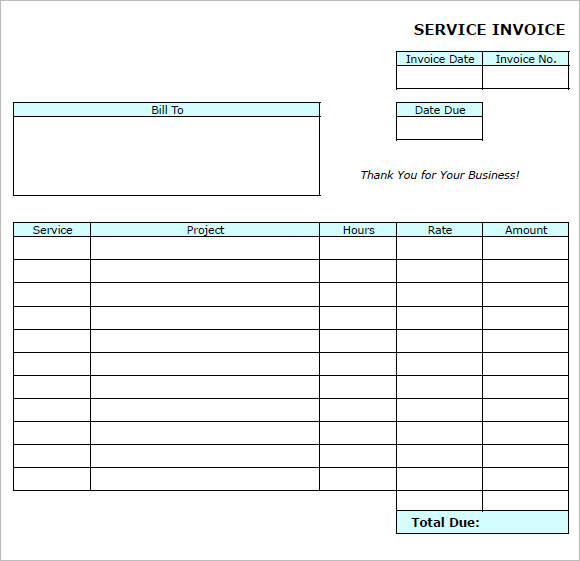 The types of service receipt template are created according to the business dealt between both parties.